Planning a trip to Halifax this summer? Find time between all of the beach visits and seafood dinners to enjoy these awesome annual festivals. Since 1986, Halifax Greek Fest has been drawing crowds who come for the delicious food, dancing, and celebration of Greek culture. Held during the second weekend in June, the festival is a favourite with locals who come to fill up on souvlaki, spanakopita, baklava, and more. 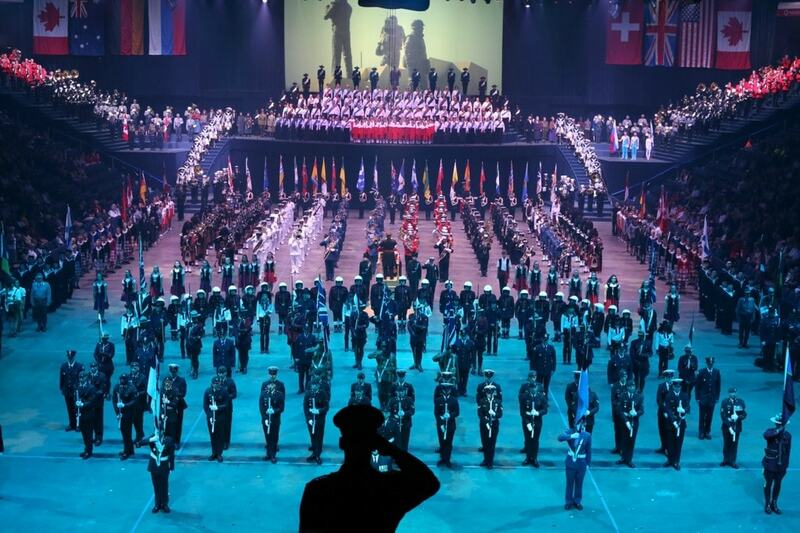 The weeklong Royal Nova Scotia International Tattoo has been delighting spectators since its first show in 1979, which was held in honour of Queen Elizabeth’s visit to the province. Since then, it has become the world’s largest annual indoor show, and combines everything from Highland dancing and military traditions to acrobatic acts and trampoline routines. 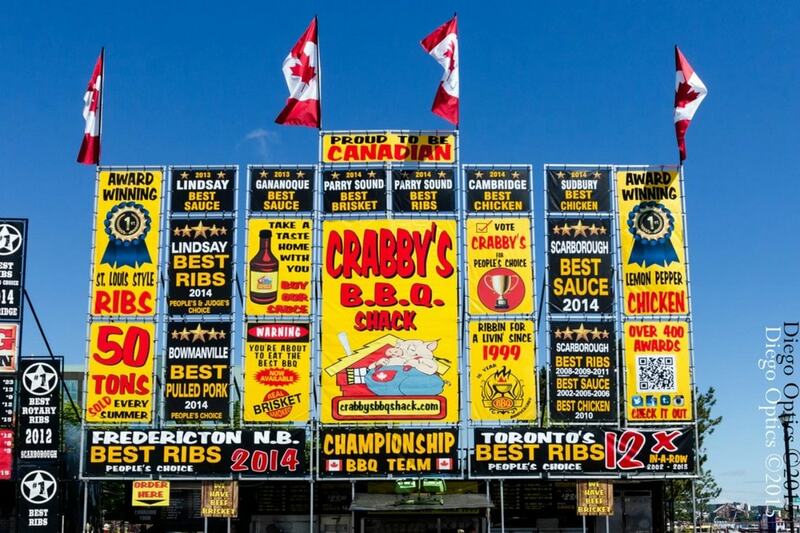 Every year at the end of June, the traveling Ribfest arrives in Halifax at the end of June for four days of mouth-watering meals. Enjoy heaping plates of award-winning BBQ, cold beers, and live entertainment on the Halifax Waterfront. Atlantic Canada’s largest summer festival takes place every July in the heart of Halifax, attracting over 55,000 visitors each year. Showcasing talents like Lauryn Hill and The War on Drugs, Halifax Jazz Festival is a not-to-be-missed five-day party. Halifax’s Pride Festival is one of the premiere Pride Festivals in all of Canada, drawing over 120,000 attendees every year. Join in the fun with a parade through downtown Halifax in support of the LGBTQ community. The event is held every year in July. 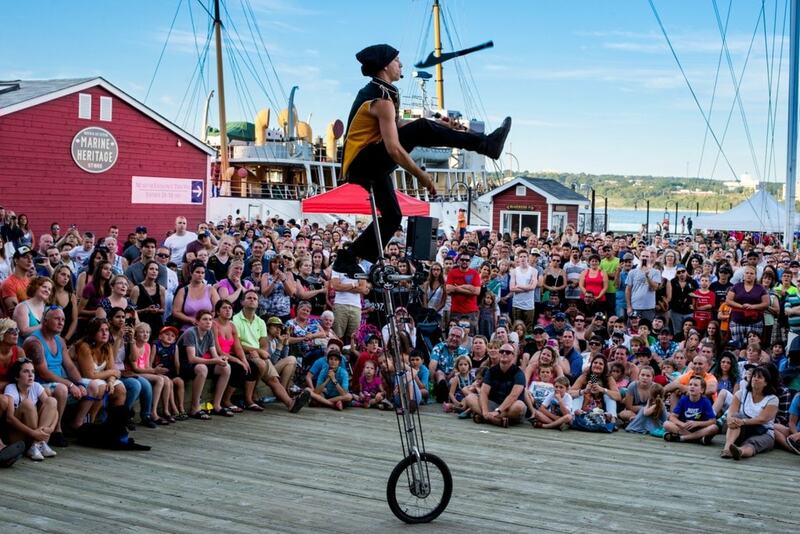 In early August, the best street performers around the world come to Halifax for the annual Halifax Bushers Festival. For six straight days, performers delight the crowds with their many acts. You’ll find everything from musicians to acrobats to fire breathers. The festival takes place along the Halifax Waterfront and is a blast for all ages. Halifax’s annual August beer festival brings together craft beers and ciders from around the world. Spend the weekend sampling over 300 different products from over 110 producers.